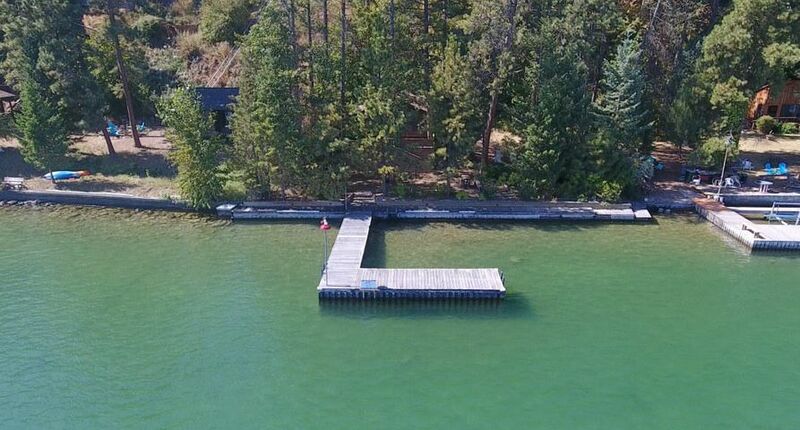 Remarks: Over 100 feet of Flathead Lake frontage with a small waterfront cabin on Somers Bay. Elevated building site with community water and access to public sewer system with a walking trail to level frontage below. Property features a waterfront sleeping cabin and dock. Convenient location less than 10 minutes to Kalispell.